Welcome to Robin Becker Coaching! Are you tired of going on and off diets, but never achieving permanent weight loss? Are you tired of spending hundreds of dollars on special diet supplements, bars, shakes and foods? Are you discouraged when you blow your diet because someone brought goodies to work? Are you tired of feeling exhausted, stiff and sore? Do you want the power to keep weight off and live in health? You have come to the right website. The Healthy Lifestyle Change Program by Robin Becker Coaching gives you the keys to get off the diet rollercoaster and achieve your health and fitness goals. 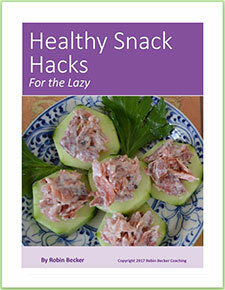 GET FREE HEALTHY SNACK IDEAS! Complete the following information and receive a free copy of our eBook. Discover super simple ways to develop healthy snacking habits. We’ll show you how! Robin Becker Coaching offers you our proven Healthy Lifestyle Change Program online. Develop your own individualized program in the comfort of your own home, eating foods YOU enjoy. Click for more information. Let Robin coach you to success! Couch potato is not an option! There are many options to get active, flexible and energetic. At Robin Becker Coaching, our favorite exercise is Essentrics. Click the following link to learn more about exercise in general and Essentrics classes in your area. Healthy employees and teams are far more productive and have less medical expenses. 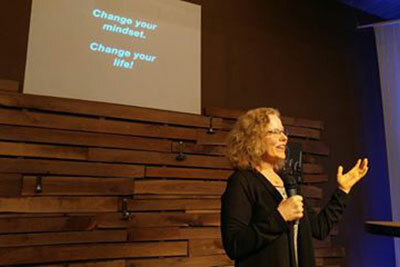 Let Robin Becker coaching give life changing training to your business, church or organization. Learn more about how your group can benefit from lifestyle team training. Did you know there is a sequence to success? Success doesn’t happen by chance, it happens by choice. When you combine the right information with simple effort and perseverance, great results will come! 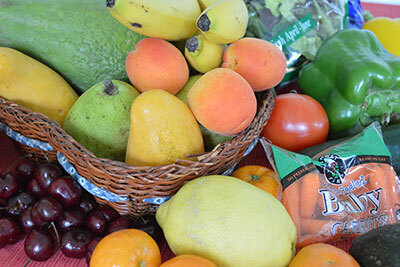 So what can you expect when you participate in our HEALTHY LIFESTYLE CHANGE? You will have the same benefits as a full price client visiting a fitness nutrition specialist…without having to drive to an office. You can fill out client intake forms at your leisure, in the comfort of your own home. You can go through the lessons each month at your own pace. You’ll have access to written lessons, videos and recipes to help in your journey and can ask and receive answers to your questions via e-mail. You’ll receive encouraging messages to support you each week on your e-mail. This is the website that can help you transform and will result in weight loss, increased energy, improved mental outlook and vibrant health. You owe it to yourself to never give up! We look forward to supporting and encouraging you in this journey! In the 12 years I have known Robin, her heart to help people heal radiates well as a coach for Healthy Lifestyle Change. Having retired from work, I knew I would need to add more movement to my daily routine. Walking was not a comfortable option for me and after injuring myself trying home exercises, I found Robin’s informative and gentle coaching style of Essentrics to be a refreshing fit for me! Thank you Robin, for helping me modify the exercise program to give me a great workout without injury! I am an active young woman and it’s amazing what Robin Becker’s coaching and Essentrics has done for my body. I have better posture, stronger shoulders, and my legs are developing defined muscles in ways that weightlifting hasn’t. I highly recommend that young people try Robin’s program because it really does work on any body AND it’s affordable! Robin’s nutrition coaching is excellent! Her chocolate “cheesecake” snack recipe was easy, delicious and didn’t spike my blood sugar!